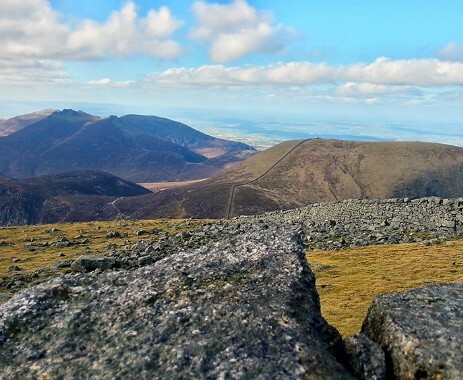 Ireland has some fantastic places to go walking, but few people in the UK know about them. 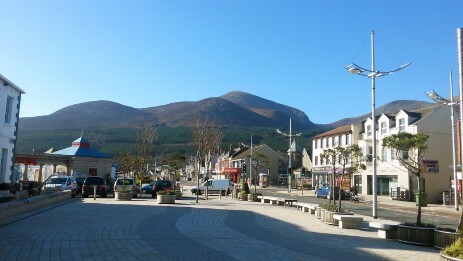 Equally, across the island of Ireland, the culture of walking isn't that strong. So we're planning on changing all of that, and we'll be showing fantastic places to go walking which are perfect for families, dog-owners, silver walkers and anyone who loves short walks. The brand already has a strong social media presence, with over 5,000 followers on Twitter and over 1,700 likes on Facebook. We're talking to broadcast partners now and to brands who are interested in taking a product placement position in this new series, and we're looking to start filming in the spring of 2019. Building on the success of the Walks Around Britain formula, we are in the pre-production stages of the next installment of the Walks Around... franchise... Walks Around Ireland. 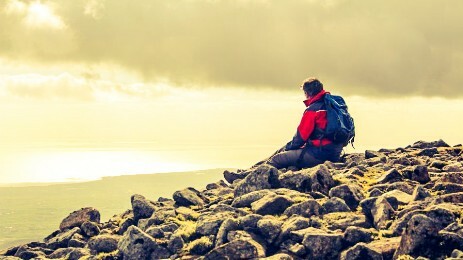 Based on the same ethos of short walks many people can actually do, Walks Around Ireland will be helping people to discover great walks in both Northern Ireland and the Republic of Ireland between 3 - 13 km / 2 - 8 miles. 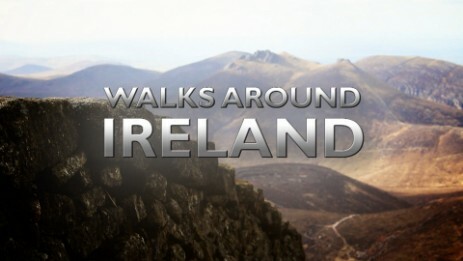 For more information about Walks Around Ireland, please contact us.